You must see this beautiful home.The interior was totally custom built per owners specifications. 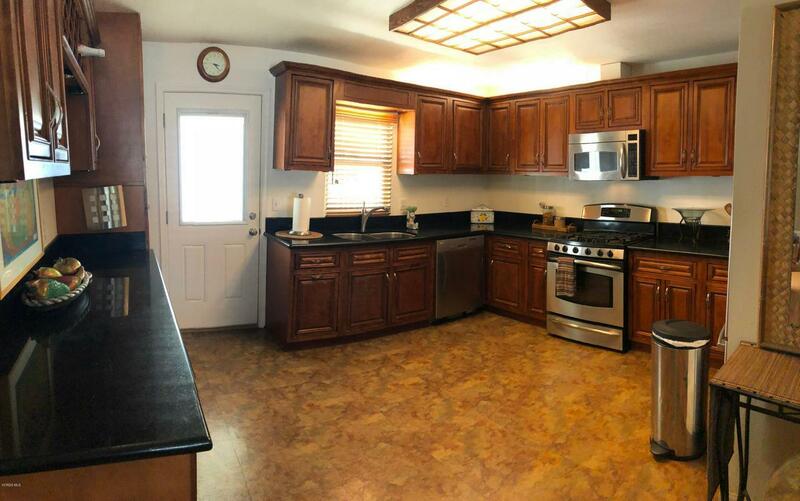 Bamboo flooring, granite counter tops, top of the line stainless steel appliances. 2 plus 2. 1560 Square feet.Both bathrooms remodeled. Beautiful picture windows in front. Very bright and airy inside. Nice covered front deck for entertaining. Low space rent. This mobile home has it all. The park boasts heated swimming pool, jacuzzi, club house, billiards room and card rooms. Don't miss your chance to live at the beach!!! 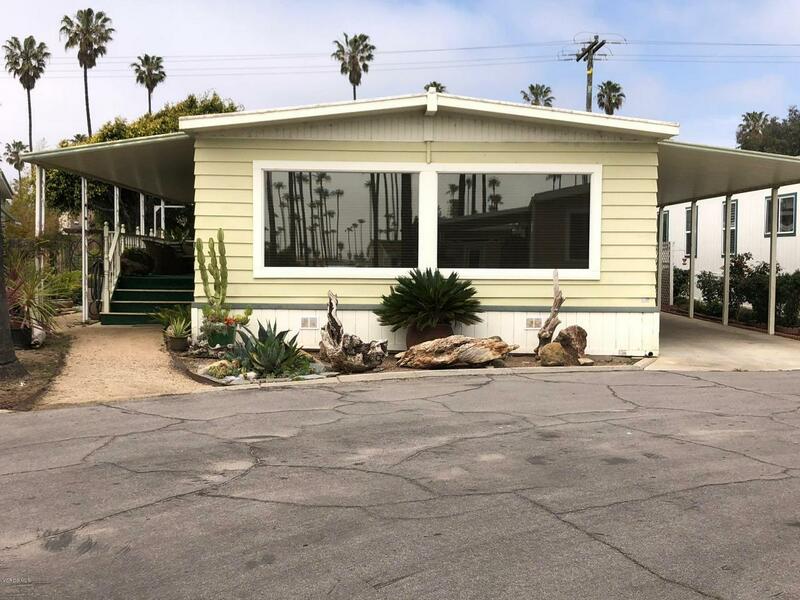 Sold by Judy Willhite BRE#01992229 of Pierpont Bay Realty. 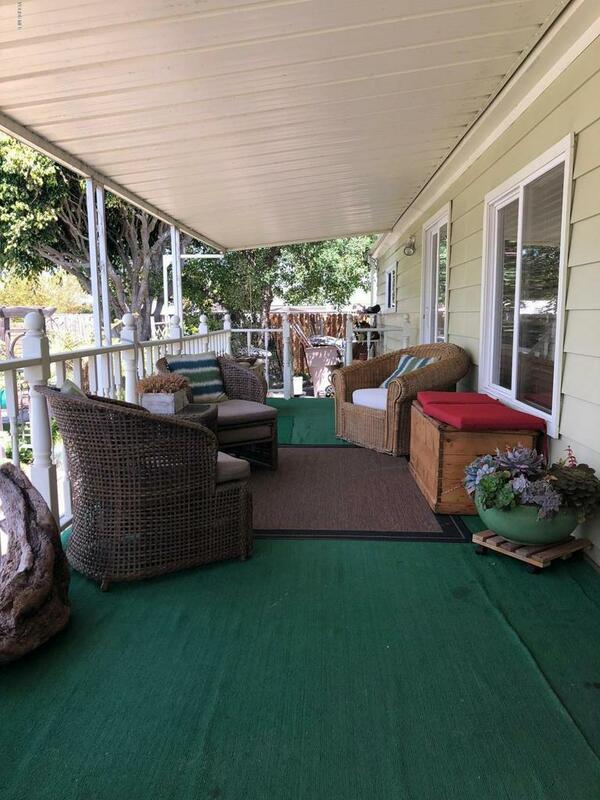 Listing provided courtesy of Judy Willhite DRE#01992229 of Pierpont Bay Realty.